Check out our new iizcat book on Amazon ! "Independence Day! It’s a time of celebration in America that includes cook outs, pool parties, and of course… fireworks! It’s all fun and games for the humans, but for the cat and dog at home, it’s obviously the end of the world. The cat is convinced that alien mutant squirrels are invading, and that the entire planet is in immediate danger of being conquered." "The cat will not go down without a fight, and with the dog as a reluctant ally, these two will meet those squirrel abominations on the battlefield head on. Yippe Ki Yay you stoopy squirrels." You can order our book off Amazon on paperback for $9.99 or ebook for $2.99 ! 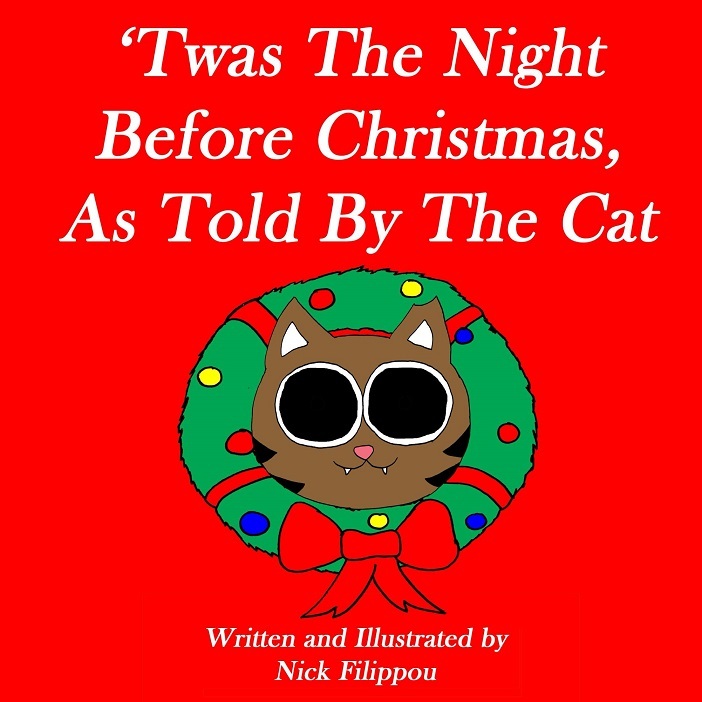 And don't forget our first book for early Christmas shopping also on Amazon !